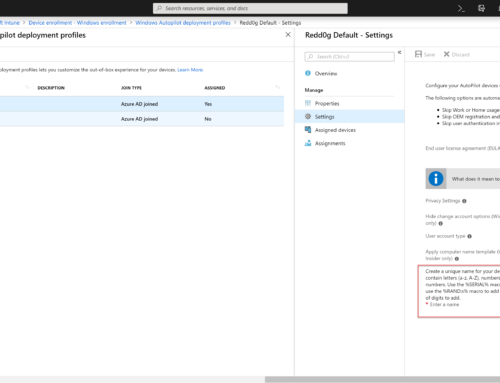 Recently I had a customer who had implemented the latest version of Azure AD Connect (v. 1.1.119.0) which was available in February 2016. In this version Microsoft changed a lot the make it easier to administrate and convenient to use. They also added some great new features like! Now, when running Get-ADSyncScheduler again we can se that SyncCycleEnabled is set to “True” and resources will by synchronized with Azure AD at a regular basis. To kick of an initial Sync type the following command. This will trigger a full sync where as the next sync will be delta. Merci pour la création du blog, c’est vraiment très utile.